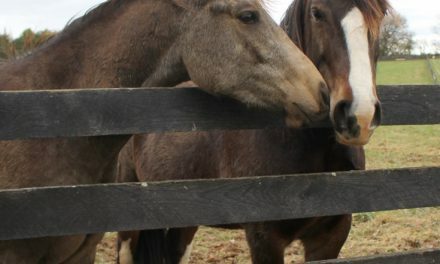 According to the Carroll County Times, on Thursday, November 14, the Maryland State Police used a rescue hoist from one of its new Agusta AW-139 helicopters to extricate a female horseback rider who suffered a head injury from a remote area of Patapsco Valley State Park near Sykesville Thursday. Click here to read the rest of the article by S. Wayne Carter Jr. 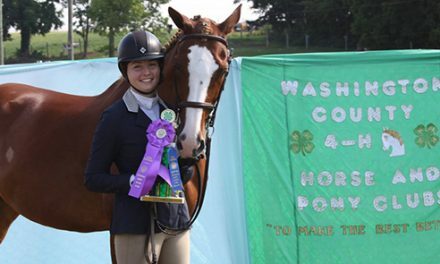 The rider, whose name has not been released, was taken to the University of Maryland Shock Trauma. We do not know her condition, nor do we know the condition of her horse. 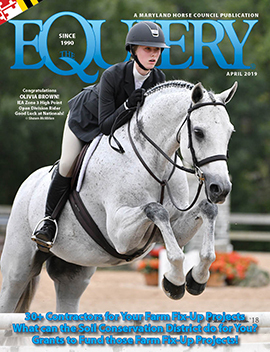 Any of our readers with additional information can contact editor@equiery.com or call us at 1-800-244-9580. According to CCT, this was the first rescue using the hoist equipment on the new helicopter, which works much faster (two to three times as fast) than old helicopter hoists.